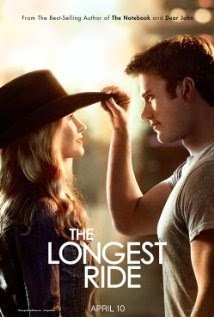 Showing this weekend is The Longest Ride! May 1-3 the movie will be showing at 7:30 Fri Sat and Sun! This movie is rated PG-13 and stars Scott Eastwood, Britt Robertson and Alan Alda.